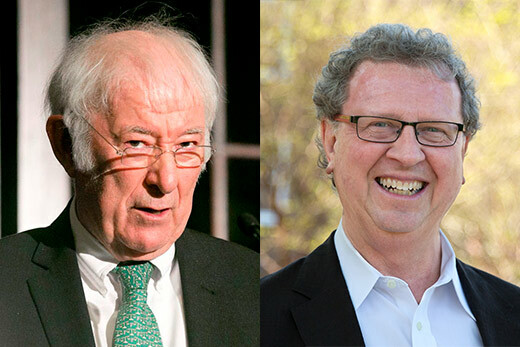 The late Irish poet Seamus Heaney (left) will be the focus of “The Publishing Life of Seamus Heaney,” a lecture by scholar Rand Brandes, on Thursday, Feb. 1. Thursday, Feb. 1, at 5 p.m. The late Irish poet Seamus Heaney will be the focus of “The Publishing Life of Seamus Heaney,” a lecture by scholar Rand Brandes, on Thursday, Feb. 1, at 5 p.m. at the Stuart A. Rose Manuscript, Archives, and Rare Book Library at Emory University. Brandes will discuss the publishing legacy of the Nobel Prize-winning poet, who was also his friend and mentor. The event is open to the public at no charge, and attendees are asked to sign up at the registration link. The Rose Library holds a large collection of Heaney’s papers, including correspondence, manuscripts, photographs, personal papers and other materials, and also holds a collection of Brandes’ research materials on Heaney. 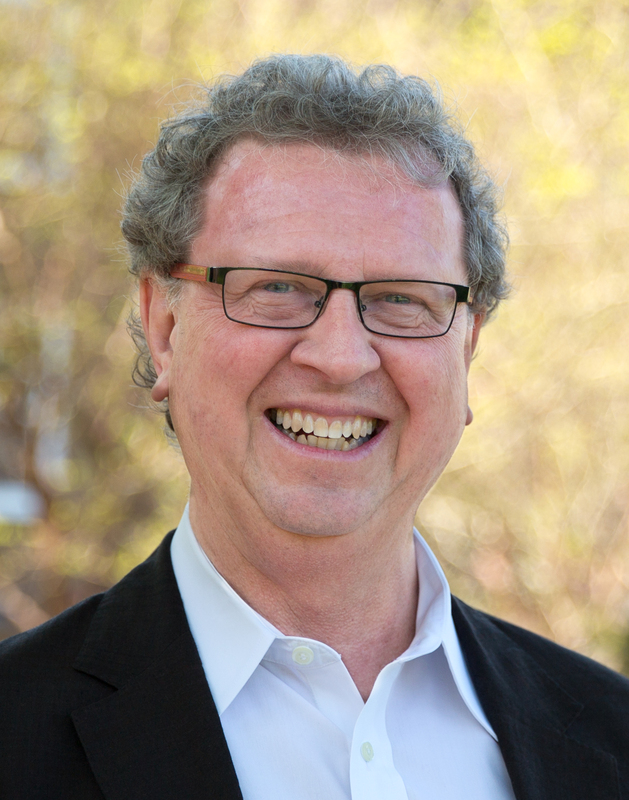 Brandes is the Martin Luther Stevens Professor of English at Lenoir-Rhyne University in Hickory, North Carolina, where he has taught since 1988. Originally from Batesville, Indiana, he received his BA from Hanover College, and both his MA and PhD in English from Emory. Brandes has published in the areas of contemporary British and Irish poetry, including the books “Seamus Heaney: A Reference Guide” (2006) and “Seamus Heaney: A Bibliography 1959-2003” (2008), both co-authored with Michael J. Durkan. He has contributed essays to “The Cambridge Companion to Seamus Heaney” (2009) and “The Cambridge Companion to Ted Hughes” (2011). In 2014, the Grolier Club of New York hosted an exhibition, “Seamus Heaney: A Life Well Written,” which was co-curated and catalogued by Brandes. The lecture, sponsored by Irish Studies at Emory, will take place in the Teaching and Learning Studio of the Rose Library, located on Level 10 of the Robert W. Woodruff Library. For disability-related accommodations, please contact Emory Libraries events manager Maya Cody in advance at 404-727-7620 or maya.cody@emory.edu.